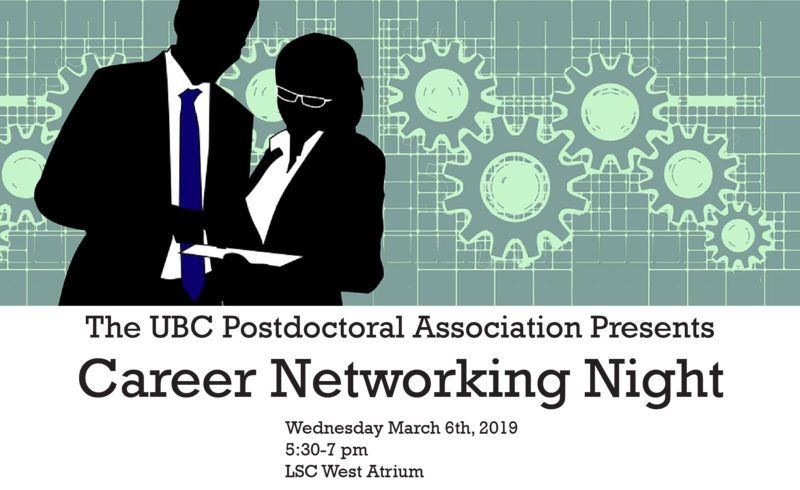 Join us for the UBC PDA’s inaugural Postdoc Career Networking Night! If you have signed up, but are no longer able to attend, please let us know ASAP so that we can give your spot to someone on the wait list. Join us for an opportunity to connect with a variety of companies and employers in an informal setting. Discover the opportunities available outside academia, and what employers are looking for! This event is free for postdocs, and we will provide light refreshments. For those that sign up, we have arranged for Paul Joseph, the University Photographer to be on hand to take professional portraits at no cost – first come, first served! Register for the event here! Space is limited, so sign up ASAP! Please contact us at ubc.postdoc@gmail.com if you have any questions. As a part of research community at U15 institutions, UBC Postdocs are invited to participate in a survey to assess our knowledge of copyright and author addenda in the publication process. This survey is a part of a study lead by Lauren Byl, the Copyright & Licensing Librarian at the University of Waterloo, funded by the Canadian Association of Research Libraries (CARL) Practicing Librarian Grant. This is important as researchers are increasingly being asked to make their research openly available, which requires them to retain some rights in their publications. The anonymous survey would take about 15 minutes. Participation is voluntary. In appreciation of the time you have given to this study, you can enter your name into a draw for 1 of 25 prizes, which include 2 grand prizes (a tablet, approx. $250 value) and a $20 Tim Horton’s gift card. If you have any questions regarding this study, or would like additional information to assist you in reaching a decision about participation, please contact Lauren Byl at 1-519-888-4567 ext. 42356 or by email at lrbyl@uwaterloo.ca. Postdoc Research Day 2018 is coming up on Monday, 3 December. We will be concluding the day’s formal events with a Panel Discussion on Postdoc Careers. We have invited 5 panelists who have all successfully transitioned from being postdocs into a diverse array of careers. 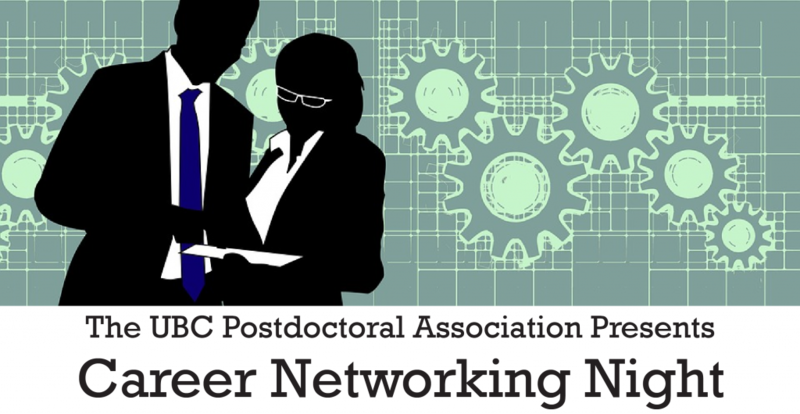 The discussion will be a chance for you to hear about how they made this transition, how their postdoc experience has influenced their subsequent jobs, and tips for postdocs planning careers going forward. Dr. Andrew Hegle, Director of Regulatory Affairs and Quality Assurance at Cannevert Therapeutics, and Adjunct Professor in Pharmacology at UBC. Andrew received his doctorate in molecular biology at the University of Michigan and came to Vancouver as a UBC postdoc in 2007. There, he became closely involved with the postdoc community, and organized the efforts to formalize the UBC Postdoctoral Association, expand benefits, and establish the Postdoctoral Fellows Office in 2010. A champion of alternative careers for PhDs, after leaving academia he worked briefly in the biotech industry and as an independent consultant before returning to UBC in 2015 as a cofounder of Cannevert Therapeutics, a startup drug research and analytical services company. Andrew is currently the Director of Regulatory Affairs and Quality Assurance for Cannevert and holds an adjunct faculty position in the UBC Department of Pharmacology. Dr. Moslem Noori, Researcher at 1QBit. Moslem Noori received his B.Sc. degrees in electrical engineering in 2005 and applied mathematics in 2006 from the Amirkabir University of Technology in Iran and M.Sc. and Ph.D. degrees in electrical engineering from the University of Alberta in 2008 and 2012, respectively. Moslem then held a postdoctoral position at The University of British Columbia from 2013 to 2014. He returned to the University of Alberta as an Alberta Innovates Technology Futures (AITF) postdoctoral fellow from 2014 to 2016 and also spend time as a visiting scholar at Bell Labs. 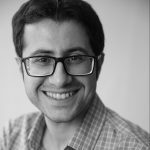 Moslem is currently a researcher at 1QB Information Technologies (1QBit) working toward developing practical applications for quantum computing. His previous industrial work experiences were at CleanKeys Inc and Baragheh Telecommunications Co. Moslem was a recipient of several awards and scholarships including the Vanier Canada Graduate Scholarship, the NSERC Postdoctoral Fellowship, and the AITF Postdoctoral Fellowship. Dr. 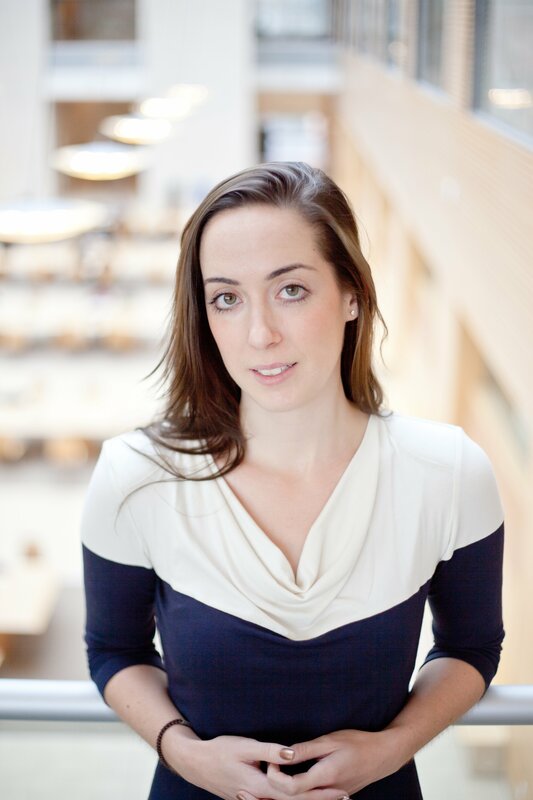 Aria Hahn, Co-founder and lead research analyst of Koonkie Cloud Services. 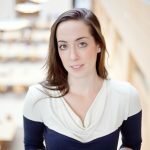 Aria Hahn holds a masters degree in soil science from the University of Alberta and a PhD in metagenomics from the University of British Columbia. Aria’s research interest and commercial interests include multi-omics methods and the design of high performance software and analytical solutions for processing Big genomic Data. In 2016 she co-founded Koonkie, a bioinformatics company that provides bespoke services to clients across industries. Koonkie is determined to shorten the time to discovery in a simple, fast and user-friendly way. Koonkie is now launching a software platform, called Phandi which combines scientific research and data management tools into a single user interface, and delivers results ready to publish and commercialize. As a co-founder and CEO of Koonkie Cloud Services, Aria strives to simplify the path to understanding complex DNA data, so users can focus on discovery. 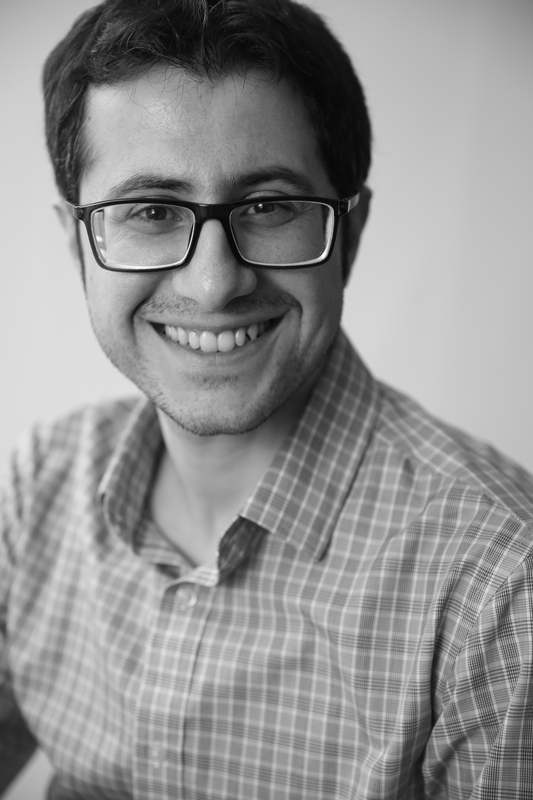 Dr. Noushin Nabavi, Data Scientist for the BC Provincial government. Noushin Nabavi earned a B.Sc. in Cell and Molecular Biology and a PhD in Cell and Systems Biology from the University of Toronto where she worked on mesenchymal stem cell differentiation to bone. She then obtained a Siebel stem cell fellowship in 2012 from the University of California at Berkeley to work on the role of Sirtuins in aging and disease. In Silicon Valley, she co-founded a stem-cell company for Huntington disease and was involved in the strategic development and management of the company along with three other postdoctoral fellows. She then came back to Canada as a senior postdoctoral scientist at the Vancouver Prostate Centre and BC Cancer Agency, where she led a three year genomics project on a rare cancer called malignant peritoneal mesothelioma with funding secured from BC Cancer Foundation. She has recently joined the Integrated Data Division at the Ministry of Citizen’s Services in Victoria as a data scientist working on complex datasets to enable the development of evidence-based decision making. Dr. Robert Judson, Senior Scientist at STEMCELL Technologies. Dr. Robert Judson is a senior scientist at STEMCELL Technologies. In his role, Robert oversees a research team to develop, commercialize and market innovative products for the life sciences industry. 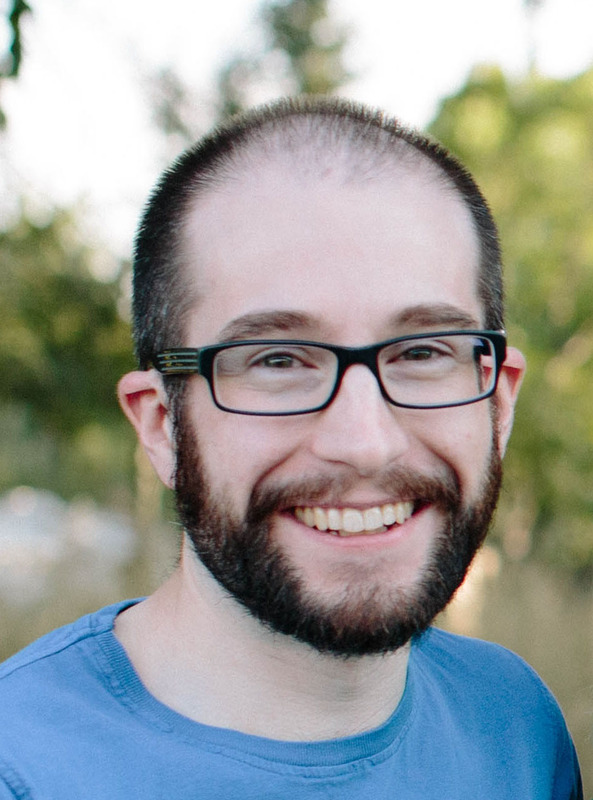 As a R&D scientist, Robert is required to wear many hats and day-to-day tasks can include reviewing new licenseable technologies, assessing IP landscapes, patent writing, grant writing, developing marketing strategies, managing external collaborations, attending conferences and of course, lab work. Robert is a relative newbie to the biotech world, but over the last few years has gained a nice perspective of transitioning from an academic track to the ‘dark side’. Having being recruited out of his postdoc, he was previously training in the lab of Dr. Fabio Rossi (UBC) and received his PhD in molecular biology in the U.K under a Nuffield Foundation fellowship. Robert has, and continues to published papers on a variety of topics in stem cell biology and regenerative medicine and enjoys teaching on a number of graduate programs on a voluntary basis. Robert is passionate about Canadian innovation and technology and is an advocate of synergy between government, academia and the tech-industry to tackle modern-day health care problems. We look forward to seeing you at Postdoc Research Day to join in the discussion and see the research presentations from postdocs across UBC! Check out the web page for all the details and online registration. Abstract Submissions are now OPEN! Please only follow this if you have registered to present a poster but have not yet sent us your abstract. Find all the information about the event here. We invite abstract submission from all postdoctoral fellows and research associates currently working at UBC departments and affiliated institutes. You can submit an abstract to be considered for a talk, a poster, or both. We will accept all eligible poster presenters. Talks will be 15 minutes in length, including 5 minutes at the end for questions. Talks and posters will be judged, with prizes awarded to the best 3 of each type – $150/$100/$50 for talks and $75/$50/$25 for posters! First, register online for the event. The conference will be attended by postdocs, students, faculty, and others from all departments and institutes at UBC. Therefore, it is important to target abstracts, talks, and posters for a general, non-expert audience. The judges will also have a broad range of expertise, and suitability for the audience will be a factor in their scoring. Abstracts should be no more than 250 words; no tables or graphics are permitted. Abstracts will be selected for oral presentations based on quality, interest and suitability for a general audience, and to prioritise a diverse programme. Please download and complete the abstract template, and email the completed document to us. To be eligible for participation, abstracts for talks must be received by 6 pm 14 November, and abstracts for posters must be received by 6 pm 23 November. Submit an abstract For a talk or poster! 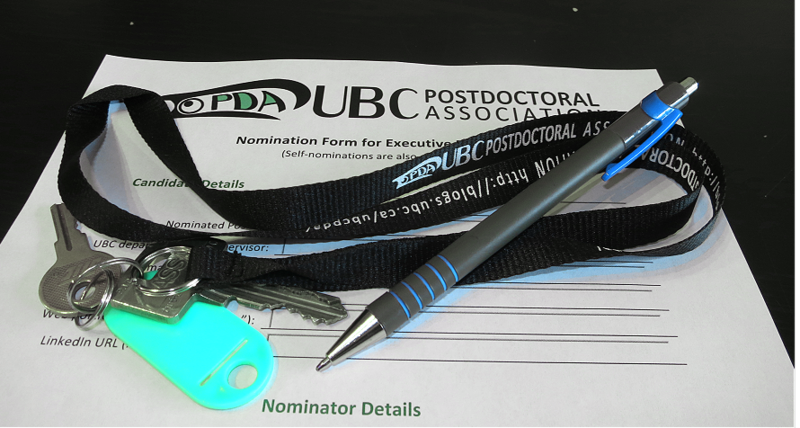 The UBC Postdoctoral Association Research Day is back, in it’s big and bold format! We’re once again hosting this as a full-day event in a fantastic venue with a large capacity. The event will bring together postdoctoral researchers from across UBC faculties and affiliated institutions to share their findings. There will be research talks, as well as poster sessions. Prizes will be awarded for the best 3 of each presentation type – $150/$100/$50 for talks and $75/$50/$25 for posters! To apply to present a talk or poster, please register, then download and fill out the form linked above, and email it to us. Talks will be 10-12 minutes with 3-5 minutes for questions. Please keep in mind that you will be presenting to a general, non-specialist audience! As well as postdocs sharing their research, there will be a keynote presentation from Dr. Matthew Dahabieh, Chief Science Officer of Renaissance Bioscience, and a panel discussion on postdoc careers with professionals who have made the transition from being postdocs themselves. The event will be fully catered with coffee breaks, a light lunch, and an evening networking reception. 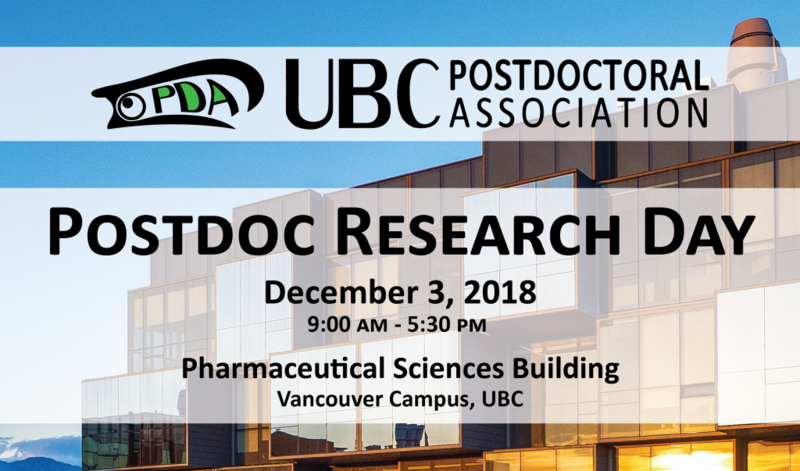 All postdocs, research associates, students, staff, and faculty are welcome to come and hear about the exciting research being done by postdocs at UBC. Please register online to confirm your attendance. Contact The UBC PDA if you have any questions. We are extremely grateful to our sponsors who make this event possible. 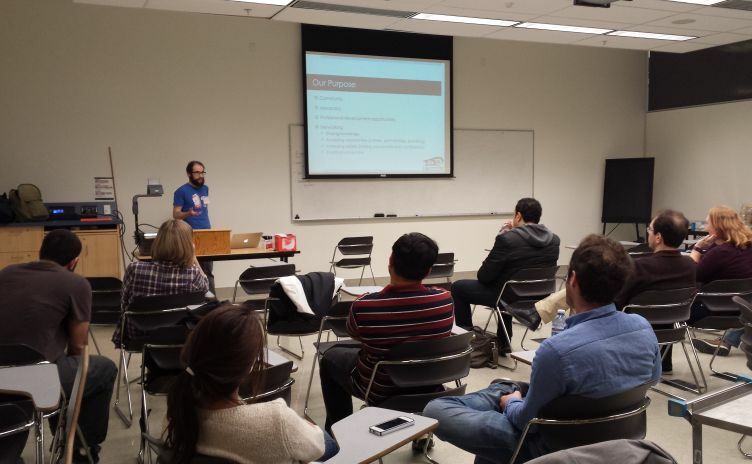 SFU postdoctoral fellows are immersed in every step of the research process. Some of us scratch our heads and ask “Why… .” Some of us sit and whisper “What if… .” Some of us proclaim “How can I make this benefit… .” All of us push the boundary of what is known and has been done before, and Research Day 2017 will celebrate these achievements. The day will include talks, posters, exhibits, inventions and more, all presented by members of the SFU postdoctoral community! We also feature a keynote address by Dr. Pascal Haegeli, from SFU’s School of Resource and Environmental Management (REM), on avalanche research and community engagement. Watch the talks, explore the exhibits, be part of the community. Come and learn about how SFU Postdocs are changing the world! All postdocs, research associates, graduate students, faculty and interested members of the community are welcome. SFU Postdoc Research Day will be held on Thursday, March 30, 2017 at the Burnaby Campus, in the Big Data Hub theatre, ASB 10900 (formerly known as IRMACS Theatre). Additional details available in here [.pdf] and online. Posted on March 16, 2017 | Comments Off on Welcome to the new PDA Executive!